We are currently seeking collaborators for the Creative District Oral History Project. Despite its unique history, Bang Rak is to many simply an old neighborhood with a fading veneer. Many simply pass through the area and do not realize the richness that lies beneath. More importantly, the communities there have stories to tell. Their own personal perspectives hold incredible insights to Bangkok’s past. 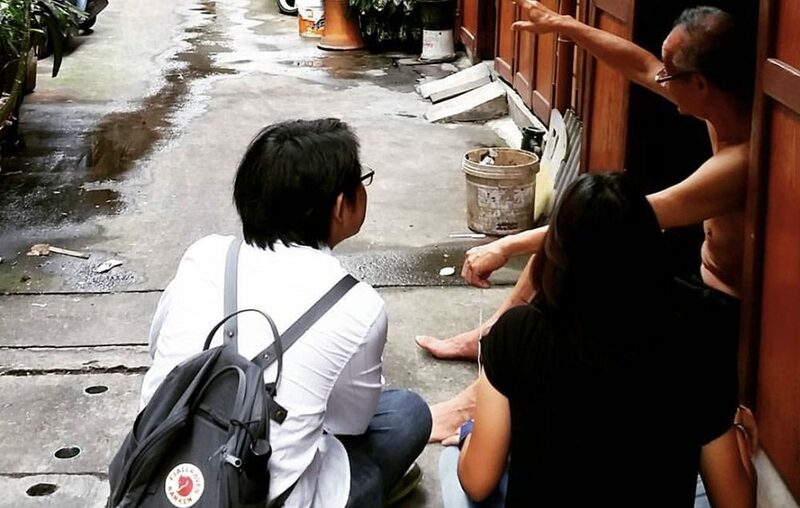 In order to help reconnect Bangkokians to Bang Rak, its people, and its invaluable past, the Creative District is proposing an oral history project to record the stories of the people to share with the public. For more information, please contact Thanan Lilaonitkul.